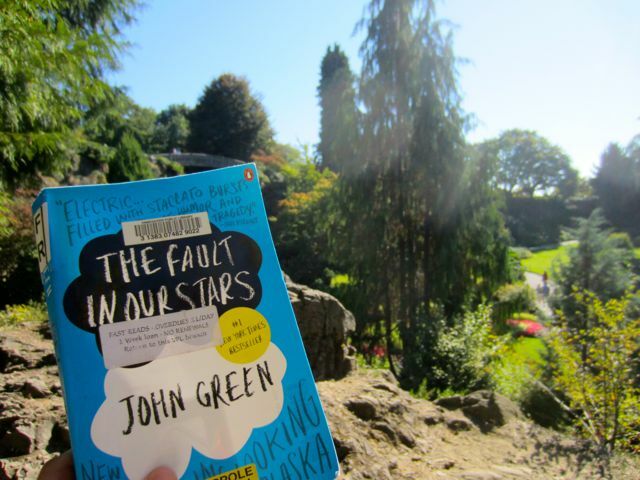 I read The Fault in our Stars this afternoon at Queen Elizabeth Park. It’s been a while since I’ve indulged myself in some YA fiction, and I enjoyed it. Writing a book about two teenagers who have cancer without making it super sad, sappy, or sentimental is a feat in itself, and for that, I highly commend author John Green. 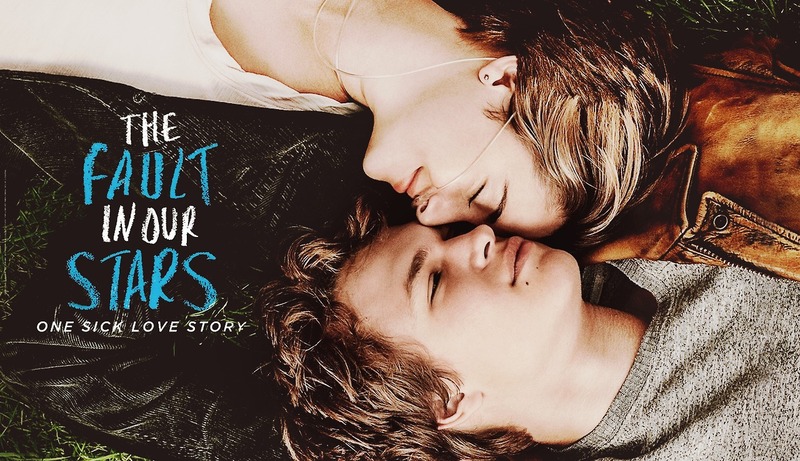 I liked the witty dialogue between Hazel Grace Lancaster and Augustus Waters. They are characters I could believe in—that I would want to exist in real life. Their flirting is clever, which saves a lot of the scenes that could be cheesy from going too far into that territory. It helps that Hazel reads a lot so she has a good vocabulary and lots of references to draw from. 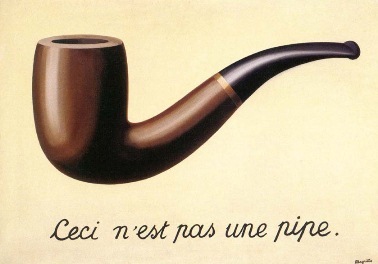 To give you some insight into her personality, she wears a T-shirt with a picture of René Magritte‘s famous pipe with the caption, “Ceci n’est pas un pipe” and questions the exclusivity of scrambled eggs as breakfast food. Augustus is also a questioner—a teenage philosopher concerned with time and what it means to live a life that has meaning. Literature plays a huge role in this book—probably one of the key reasons I enjoyed it. In our digital age of text messages and wall posts, it is a book that connects Hazel and Augustus. Well, they actually meet in a cancer support group where Augustus immediately falls for Hazel (whereas for Hazel, it happened “the way you fall asleep. Slowly, and then all at once”), but Hazel lends him her favourite book, An Imperial Affliction (which is made-up, in case you were wondering like me), and Augustus reads it and loves it just as much as she does. That book forms a large and recurring part of the plot because both of them exchange letters with the author, Peter van Houten, and go to Amsterdam to meet him using Augustus’ Wish (a Cancer Perk as Hazel calls it). “Certainly not until you finish An Imperial Affliction.” I enjoyed being coy. “You’d better,” I said, and the line clicked dead without another word. Flirting was new to me, but I liked it. Hazel likes reading poetry and so she quotes T.S. Eliot to Augustus (“The Love Song of J. Alfred Prufrock”) and William Carlos Williams’s “The Red Wheelbarrow.” The explanation/inspiration for the title was my favourite part though, and I must confess, it was the title that intrigued me enough to read the book (well, that and the fact that it’s so wildly popular). Everyone in this tale has a rock-solid hamartia: hers, that she is so sick; yours, that you are so well. Were she better or you sicker, then the stars would not be so terribly crossed, but it is the nature of stars to cross, and never was Shakespeare more wrong than when he had Cassius note, “The fault, dear Brutus, is not in our stars / But in ourselves.” Easy enough to say when you’re a Roman nobleman (or Shakespeare! ), but there is no shortage of fault to be found amid our stars. There is no shortage of fault to be found amid our stars. Love that. (Spoiler alert) On the topic of what else I liked about the book, I liked being surprised that the person who I thought was going to die wasn’t the person who actually died. I mean, it was awful that someone died at all, but it is a story about teenagers with cancer, and so it was likely from the get-go that it would involve death. After all, Hazel calls herself a grenade waiting to blow up. Whether or not I watch the movie, that remains to be seen. I feel like they put the best lines into the trailer already, and I hate when trailers give you too much. If you’ve seen the movie & read the book, would you recommend the movie? Did it stay faithful to the book? Is a pack of Kleenex necessary? This entry was posted in Literature and tagged An Imperial Affliction, Augustus Waters, Hazel Grace Lancaster, John Green, The Fault in our Stars, YA literature by Charlene Kwiatkowski. Bookmark the permalink.